You have selected the Pro Community Membership membership level. The monthly Pro newsletter is filled with articles, tips, tricks, and resources to help you use your Mac and iOS devices to the fullest productivity potential. 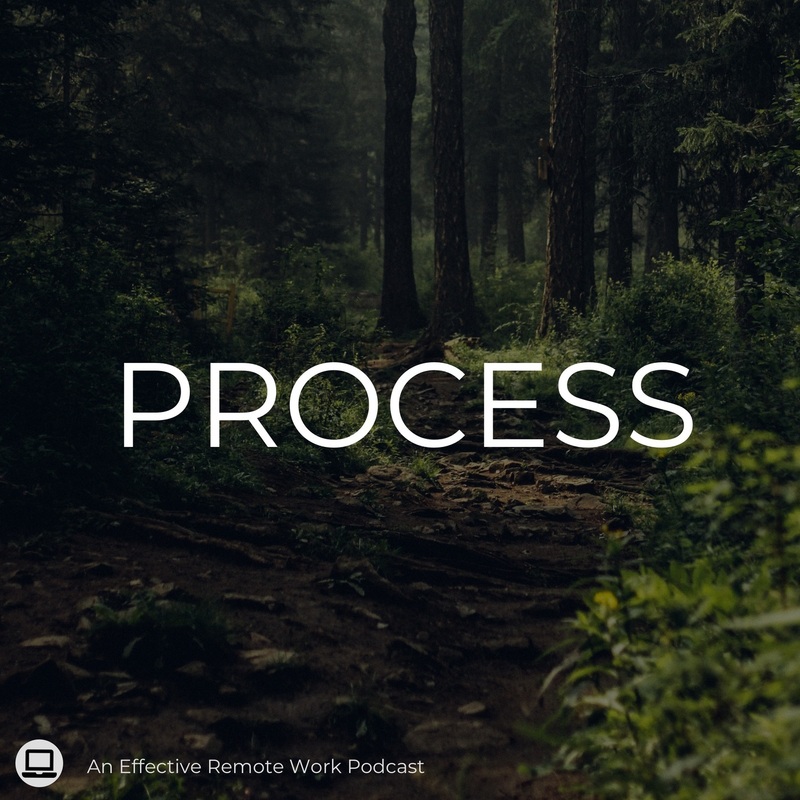 Ever wanted to spend 15 minutes learning a new tool or process? These regularly released video modules cover a wide variety of topics, but are easy to consume in short bursts. There are regular deep dive articles about tools and mindsets designed to help you become more effective with the apps and environments that help you get work done. These are only available to Pro members! Any scripts or workflows shared in our Deep Dives, Courses, or Modules are available to you to implement into your own workflow. The entire bank of videos from the OmniFocus course have been brought over to the Pro section of the Guild. Only now there's the ability to discuss the videos. If you're looking to upgrade your OmniFocus game, this is a steal! The Ideas course is no longer open to enrollment on it's own. Which means this is the only place to get it. The Ideas course will teach you the basic principles for finding new ideas and knowing what to do with them when they come. If you want to see a full list of all Pro-only content, check out our Pro Content Library. And if you want to know what it's like being a Pro, find someone here with the :guild: icon on their avatar and ask them about it. Get a first hand opinion on what it's like.